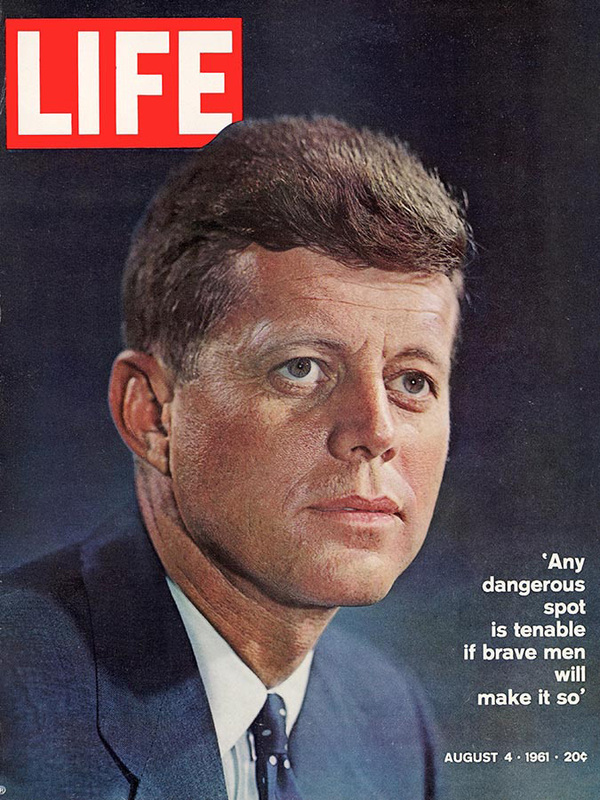 This LIFE magazine cover from August, 1961, featured a Karsh portrait of the 35th President of the United States. Karsh made this photograph of John F. Kennedy in 1960, when Kennedy was still a senator. 2017 marks the centenary of Kennedy’s birth. See the 1963 John F. Kennedy memorial edition of LIFE.